Born from SDProget experience for the development of technical Software at the top of its category, SPAC Start Impianti is the most popular and appreciated CAD Software for the design of civil, industrial and tertiary electrical systems. 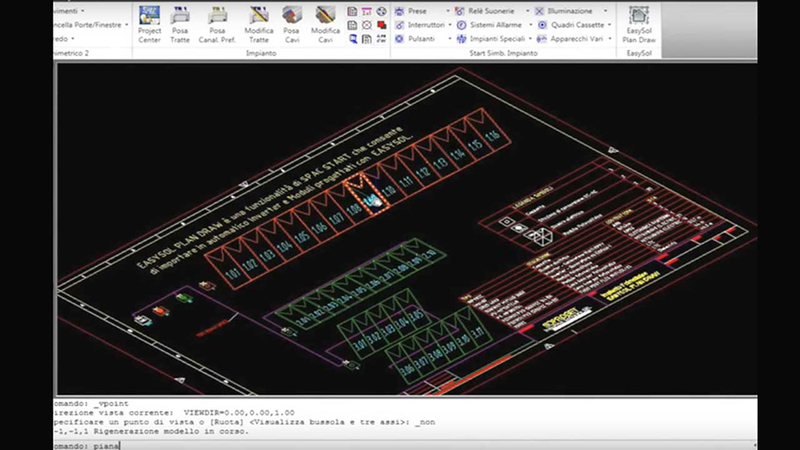 SPAC Start, that includes AutoCAD OEM engine©after several efficiency improvements, SPAC is undoubtedly the most performing design Software in the electrical sector, while continuing to remain the professional solution with the best price/performance ratio on the market. 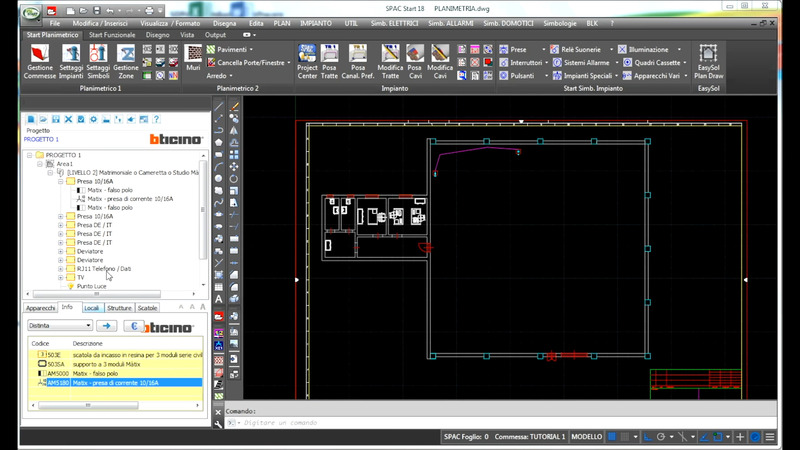 SPAC Start is the Electrical CAD Software that meets the needs of the designers on the construction and installation fields and of the installers of electrical and photovoltaic systems. SPAC Start function to import projects created with SPAC Start EasySol: Make a fast design of the photovoltaic system plans. SPAC EasySol is the CAD Software for the design of photovoltaic systems that combines scientific rigor with great ease of use. By pressing the 'Send' button you authorize us to process your data in the terms described before.